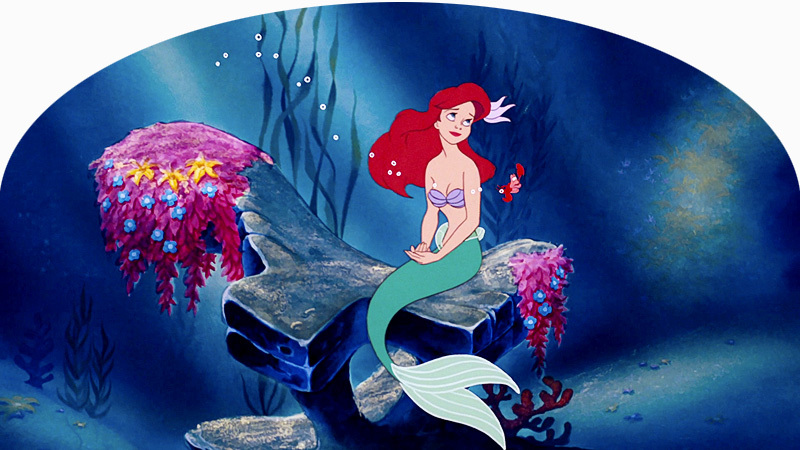 You've reached the only fanlisting approved by The Fanlistings Network for the classic Disney movie The Little Mermaid. A fanlisting is just what the name suggests: a list of fans of a particular subject. 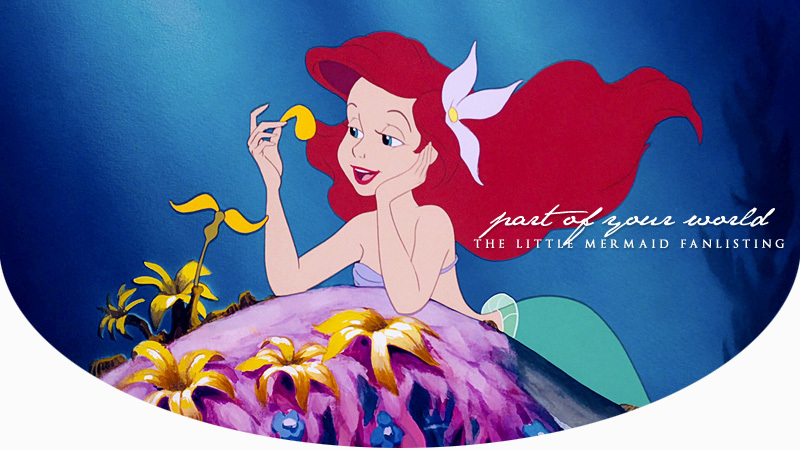 If you're a fan of this beautiful and timeless film, you can join the fanlisting to show it. This fanlisting was opened on February 4, 2009 and last updated on April 1, 2019. It currently has 279 members, with 0 waiting to be added. This fanlisting is not officially affiliated with The Walt Disney Company in any way. No profit is made from this site and no copyright infringement is intended. Part of Your World is run by Erika and is part of Perfectly-Cromulent.net.